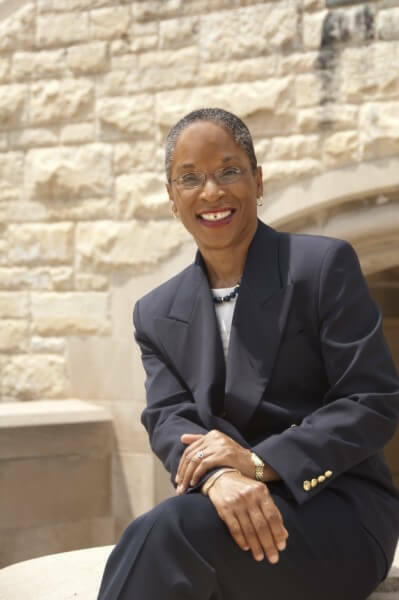 Northern Illinois University announced that College of Education Dean La Vonne I. Neal has been named associate vice president for process improvement & operational effectiveness, effective July 1. Laurie Elish-Piper has agreed to serve as acting dean of the college beginning at that time, and a national search will be initiated next fall to recruit the college’s next permanent dean. The newly-created position, which reports to the vice president of Administration and Finance, will collaborate across campus to develop the strategy and implementation for process engineering efforts at NIU, working with senior leadership to assess gaps in current systems and prioritize enhancements in order to improve operational efficiency and effectiveness. Neal has served as dean since July 2010 after serving in the same capacity at the College of Education at the University of Colorado at Colorado Springs. After earning a bachelor’s degree in political science from LaSalle University, Neal entered the United States Army as a 2nd lieutenant and later earned the rank of captain. 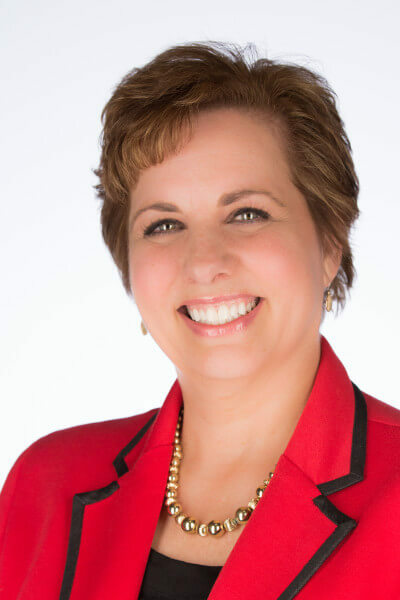 There she gained experience in leadership and strategic planning that helped her lead transformation efforts at Johnson and Johnson, Kraft Foods and Miller Brewing Company. Neal’s professional experiences and personal commitment to the development of human potential converged when she decided to become an educator. She earned a master’s degree in education at The University of Texas at Austin, followed by a Doctor of Philosophy degree in Special Education with an emphasis in multicultural education. Over the course of her academic career at UCCS and NIU, Neal implemented a new culture of assessment and led transformation throughout the colleges’ programs. She has demonstrated experience in fostering improvement while serving in both academic and administrative roles. “I look forward to leading process improvement and operational effectiveness at NIU because when we collaborate, our scholars graduate,” Neal said. Manage projects, budgets and personnel assigned for process improvement activities. A Distinguished Teaching Professor and Presidential Engagement Professor in the Department of Literacy and Elementary Education, Elish-Piper teaches graduate courses in literacy assessment and instruction, adult literacy, and literacy research. She is director of the Jerry L. Johns Literacy Clinic and co-director of the Center for the Interdisciplinary Study of Language and Literacy, interim chair for the Department of Literacy Education, and has served as acting deputy provost. In that role, she has been actively involved in developing NIU’s mentoring programs and internship expansion as well as retention initiatives such as the first year composition initiative.